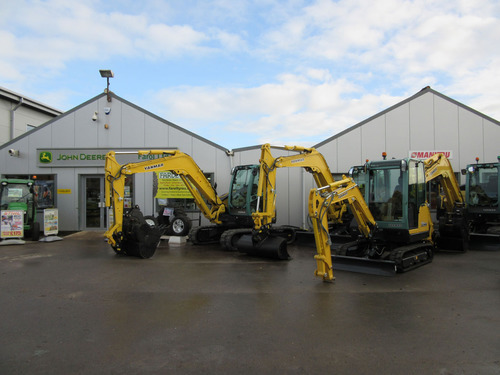 A&Y Equipment are very pleased to announce the appointment of Farol Ltd based in Thame to sell Yanmar, Ammann and Cormidi products in Oxfordshire and Berkshire. Pete Ayres, Area Manager for A&Y commented on how pleased he was that Farol had come on board. "Farol has a superb infrastructure to service the area and with our quality products, success is in no doubt". To contact Farol Ltd please call Kerr Stephenson on 07900 927405 or Matthew Vellacott on 01844 278843.